"Natural creamy lipsticks for beautiful and nourished lips. Each shade gives a stunning natural glow while protecting your lips with Vitamin E and rosemary extract. Demure is a natural peachy beige. Colour may vary once applied." 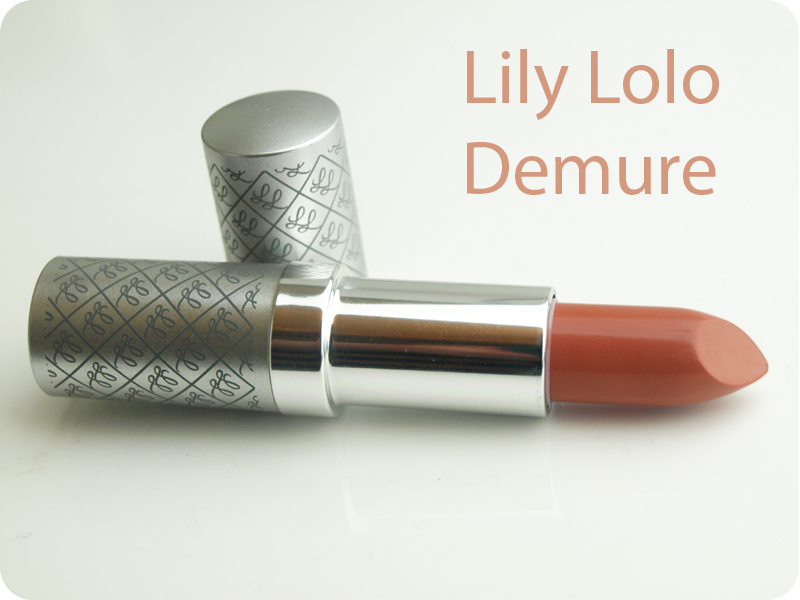 I raved about Lily Lolo lipsticks already and featured this shade in my Autumn favourites post here. 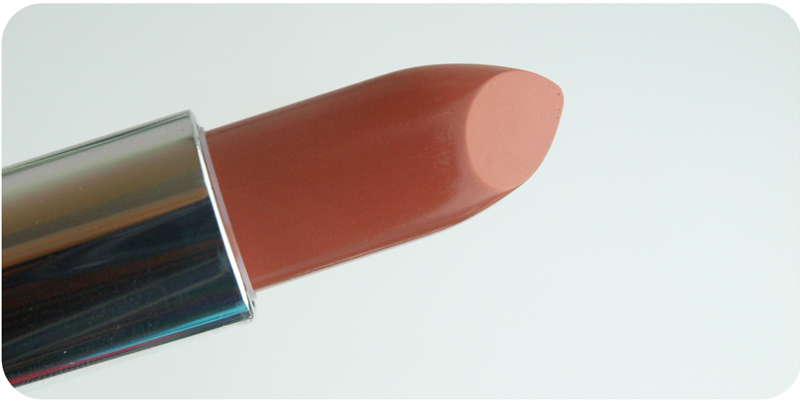 I love the creamy consistency, the colour payoff and the way the lipstick feels on my lips. 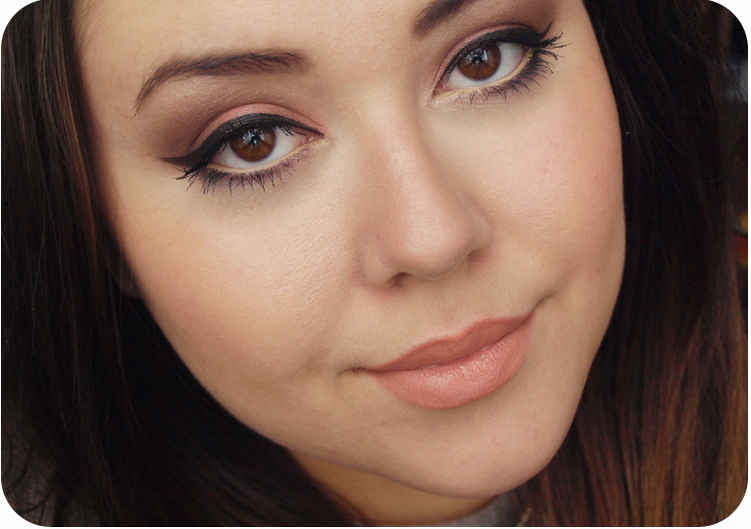 Demure is a beautiful light peachy shade, which looks very natural and flattering. Peachy colours are usually hard to get right, but this one is perfect and will suit all skin tones. I have been wearing it non stop and I love it. The nourishing Vitamin E is a bonus and will keep your lips perfectly soft and hydrated and protect them in the colder weather. I can't recommend this lipstick enough, so if you are looking for a perfect peachy beige- this is it!